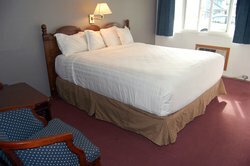 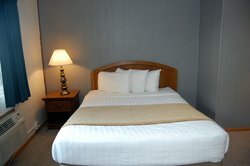 Our lodging in Corvallis, OR is ideal for your next trip to our charming Pacific Northwest city! 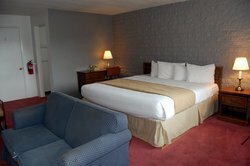 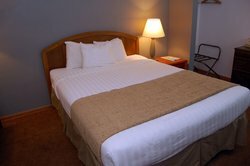 Situated beside Oregon State University, our wide selection of guest rooms are sure to fit your needs. 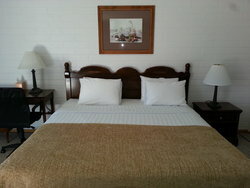 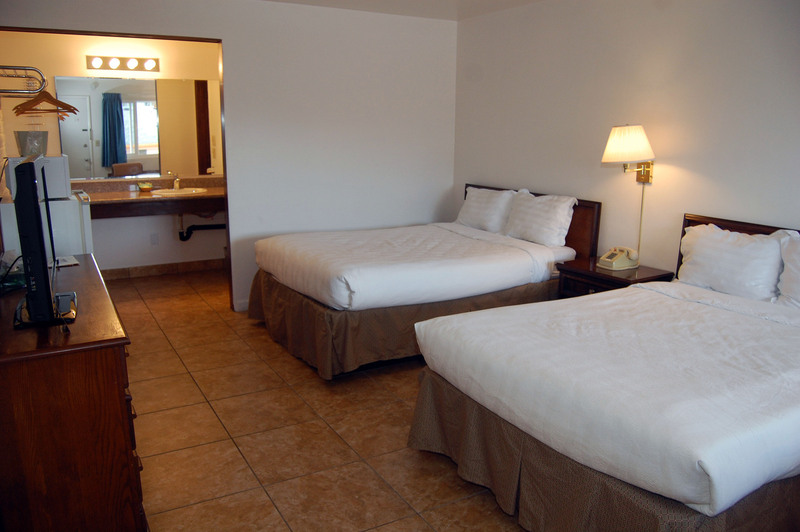 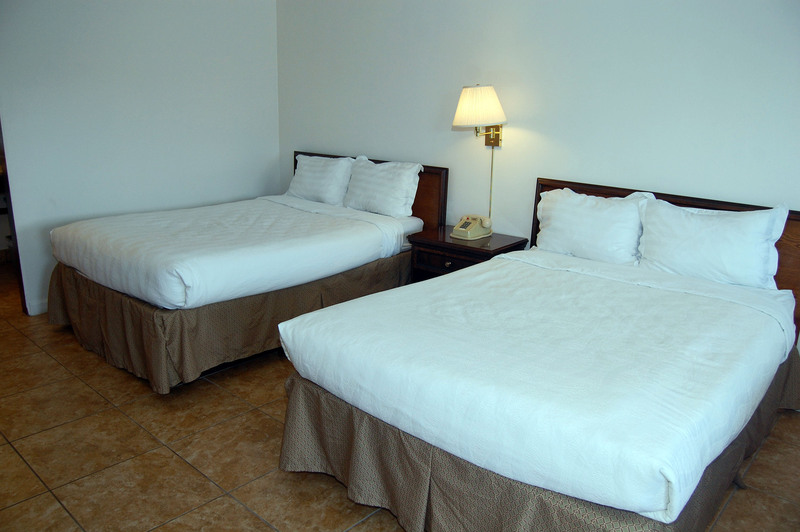 Choose from our variety of guest rooms, suites, and larger apartments during your visit. Each one of our Corvallis hotel rooms comes equipped with complimentary Wi-Fi, flat-screen TVs with premium channels, plush bedding, and a host of other comforting amenities. 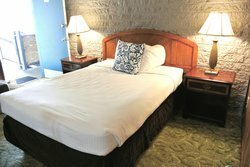 Our selection of charming guest rooms can accommodate anywhere from one to four guests comfortably, and feature a selection of king, queen, and double beds. 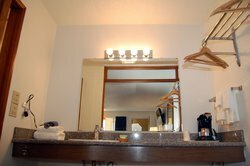 Our well-appointed suites give guests a little additional space and feature a host of amenities, while select suites feature a kitchenette. Our spacious apartments are ideal for our extended stay guests, like students looking for accommodation close to classes, or traveling professors working out of the school. 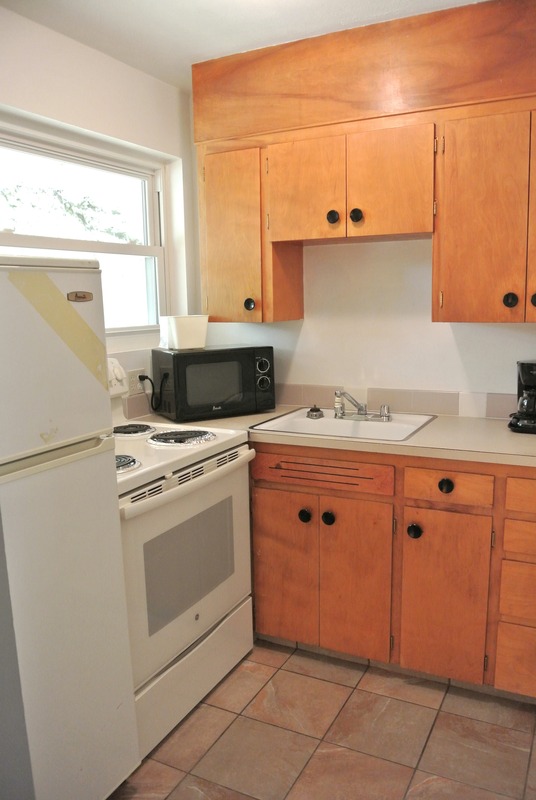 Enjoy a full kitchen, living space, and individual bedrooms in these bright and airy rooms. Each of our rooms feature retro appliance and furnishings, creating a fun and inspired décor. Wake each morning from a restful sleep in any of our guest rooms and head down to our hotel’s on-site restaurant, Tommy’s 4th Street Bar & Grill, and sample some of their famous bacon. 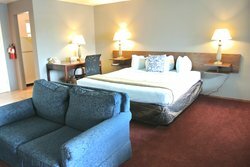 From there, guests can stroll to downtown Corvallis, take in a wine tour, or enjoy a scenic hike or bike ride through some of the area’s beautiful trails. 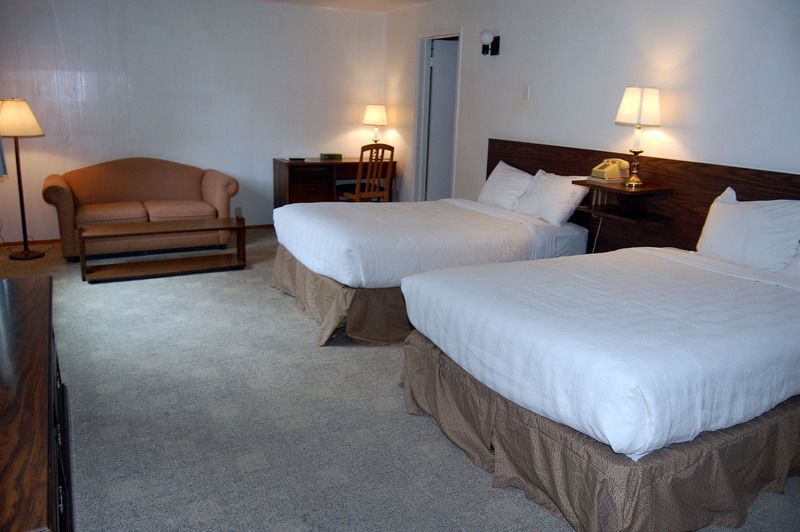 Whether you’re staying at the University Inn as a student, a corporate traveler, or a guest looking to enjoy a scenic getaway in one of Oregon’s most picturesque cities, our Corvallis lodging has everything you need to enjoy an unforgettable stay. 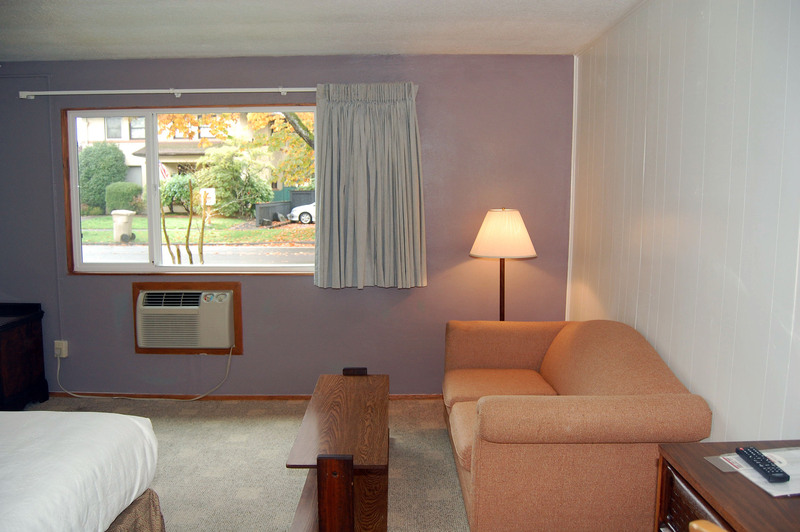 The University Inn Corvallis is 100% a non-smoking hotel. 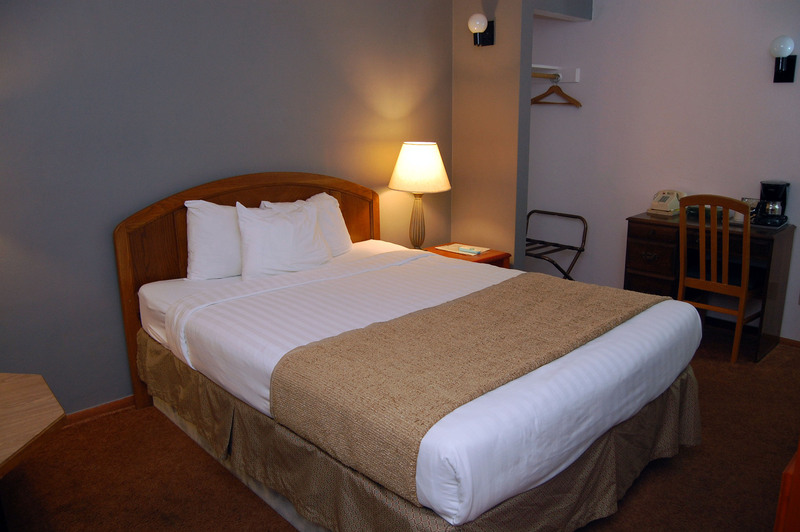 Recharge in this spacious room which offers a microwave, mini fridge, coffee/tea maker, cups, sugar and cream, private bathroom with hairdryer, shampoo, conditioner, soap, toilet paper, and tissues. Plus: Free Wi-Fi, flat-screen HDMI, LED TV with free cable: 63 channels, including Showtime and Pac 12 OR, desk or table and chairs, clothing rack, A/C and heater. 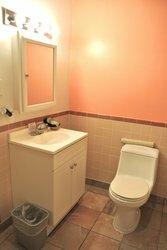 Stretch out in comfort in this room which offers a microwave, mini fridge, coffee/tea maker, cups, sugar and cream, private bathroom with hairdryer, shampoo, conditioner, soap, toilet paper, and tissues. Plus: Free Wi-Fi, flat-screen HDMI, LED TV with free cable: 63 channels, including Showtime and Pac 12 OR, desk or table and chairs, clothing rack, A/C and heater. 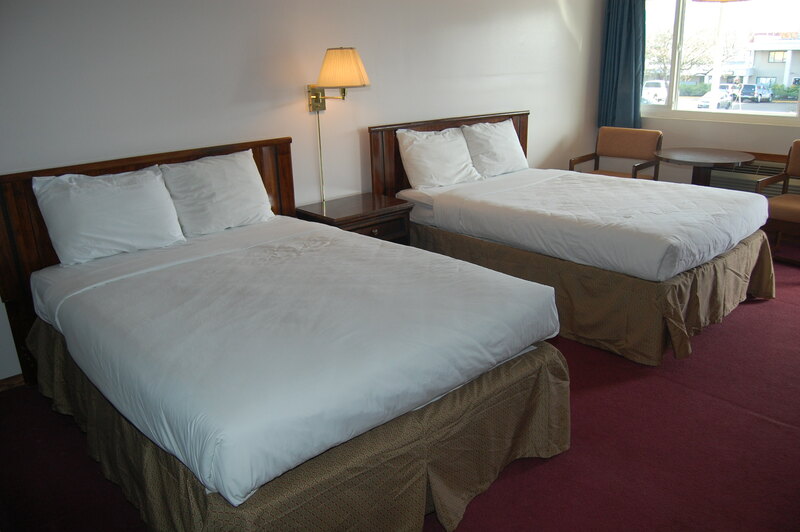 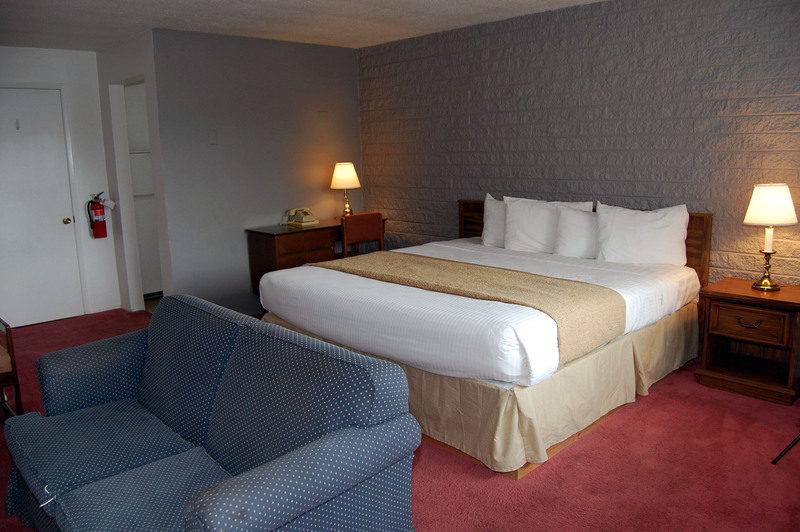 Relax in one of our spacious king bedrooms! Stretch out in comfort in this standard rooms with 1 king bed, which offers a microwave, mini fridge, coffee/tea maker, and more! 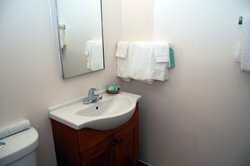 Unwind with up to four in this room that offers a microwave, mini fridge, coffee/tea maker, cups, sugar and cream, bathroom with hairdryer, shampoo, conditioner, soap, toilet paper, and tissues. 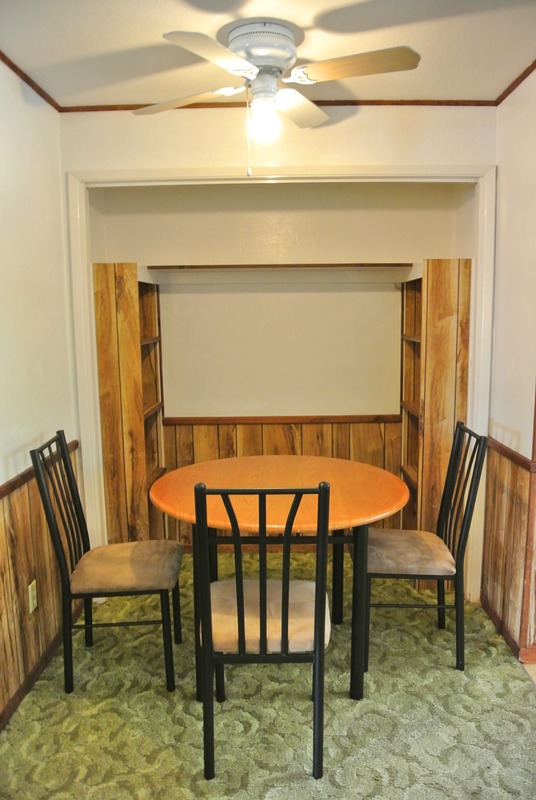 Plus: Free Wi-Fi. 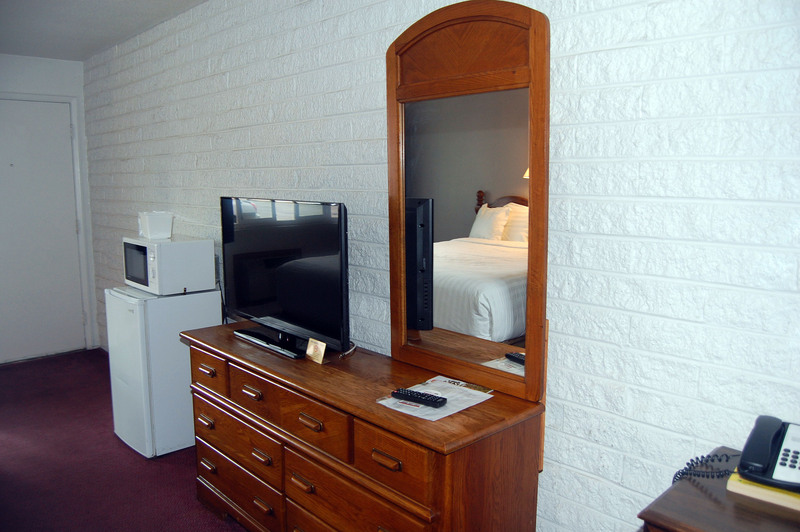 flat screen HDMI, LED TV with free cable: 63 channels, including Showtime and Pac 12 OR, desk or table and chairs, clothing rack, A/C and heater. 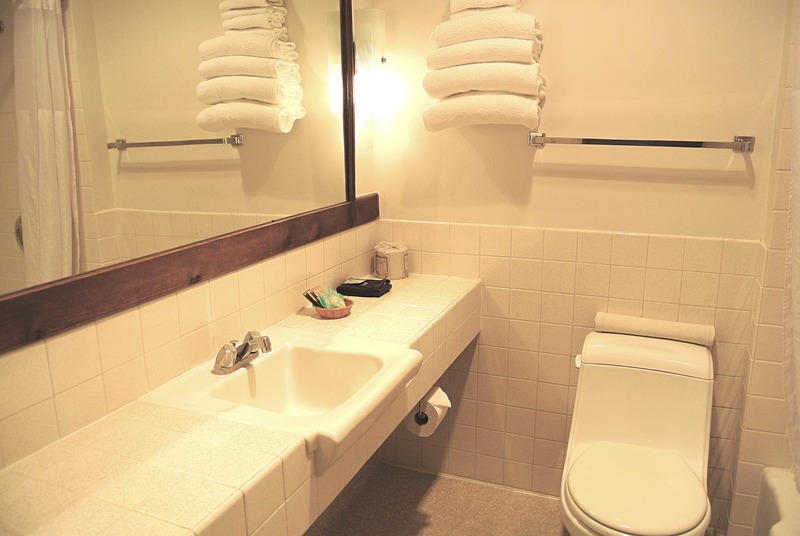 Spacious and roomy, stay in comfort and enjoy a microwave, mini fridge, coffee/tea maker, cups, sugar and cream, private bathroom with hairdryer, shampoo, conditioner, soap, toilet paper, and tissues. 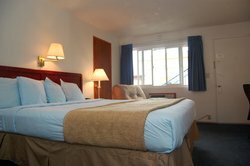 Plus: Free Wi-Fi, flat-screen HDMI, LED TV with free cable: 63 channels, including Showtime and Pac 12 OR, desk or table and chairs, clothing rack, A/C and heater. 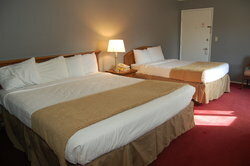 Enjoy a family trip to Corvallis! 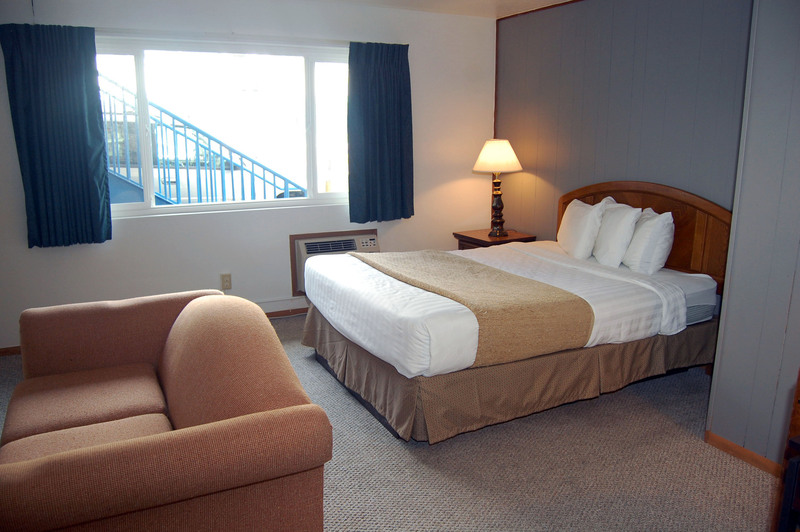 Our hotel provides the perfect accommodations for a family getaway to the Pacific Northwest. 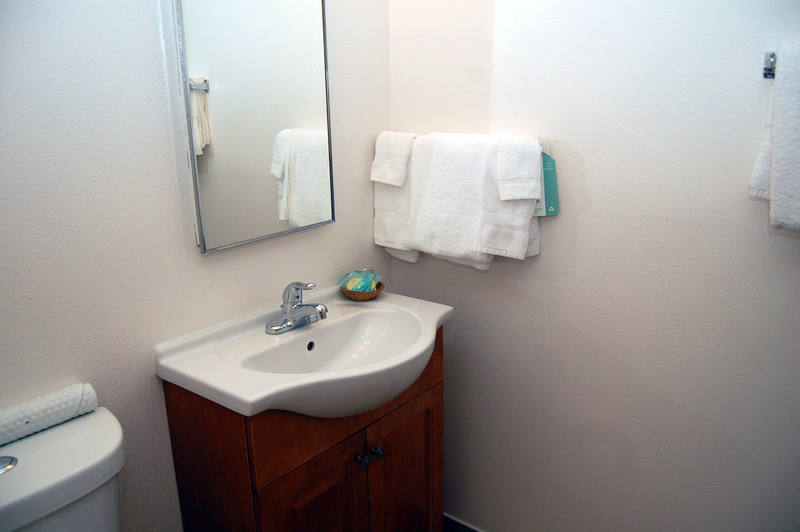 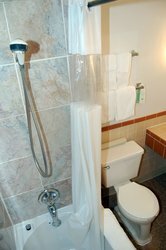 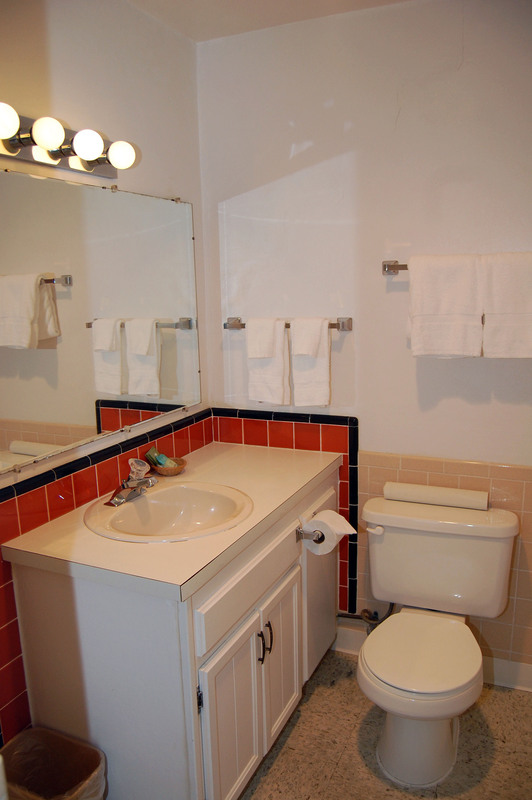 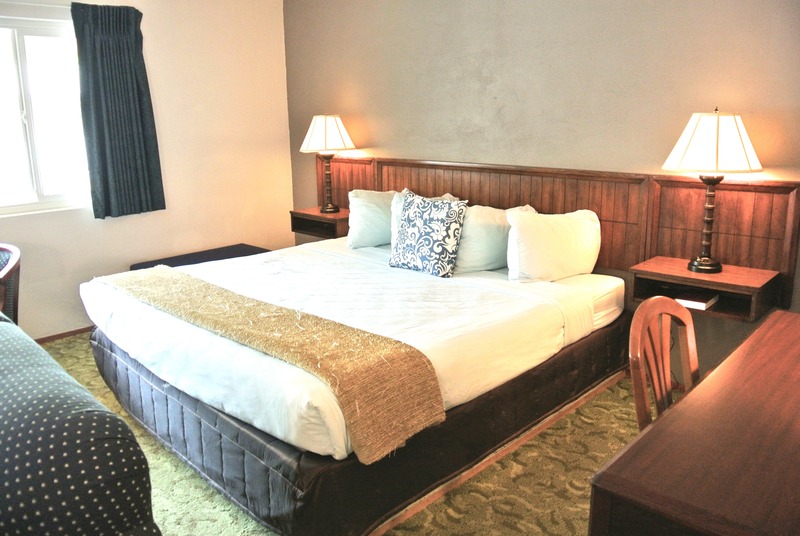 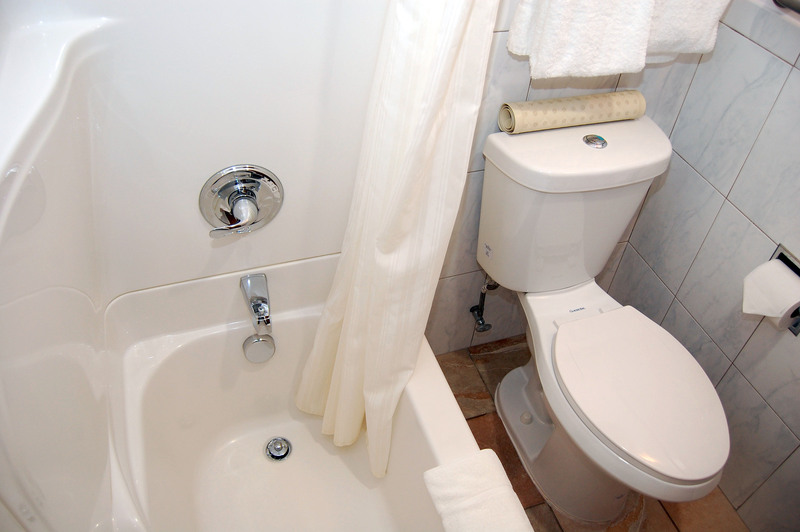 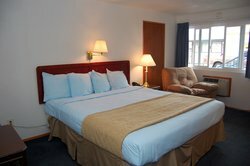 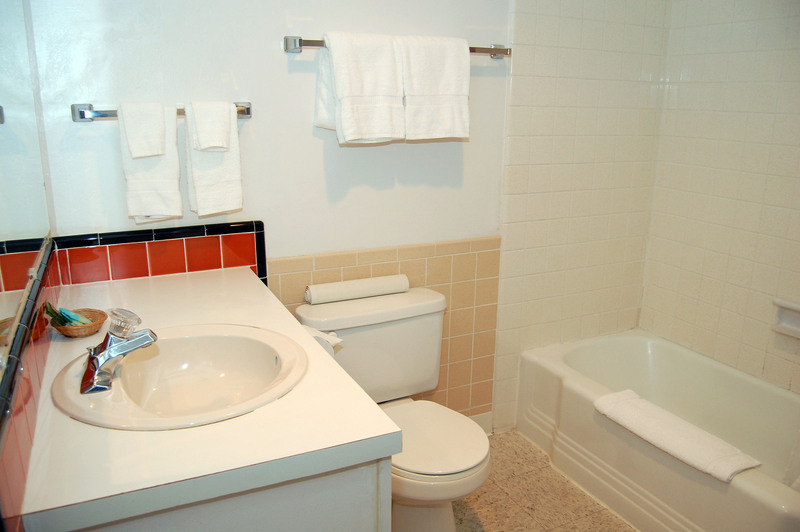 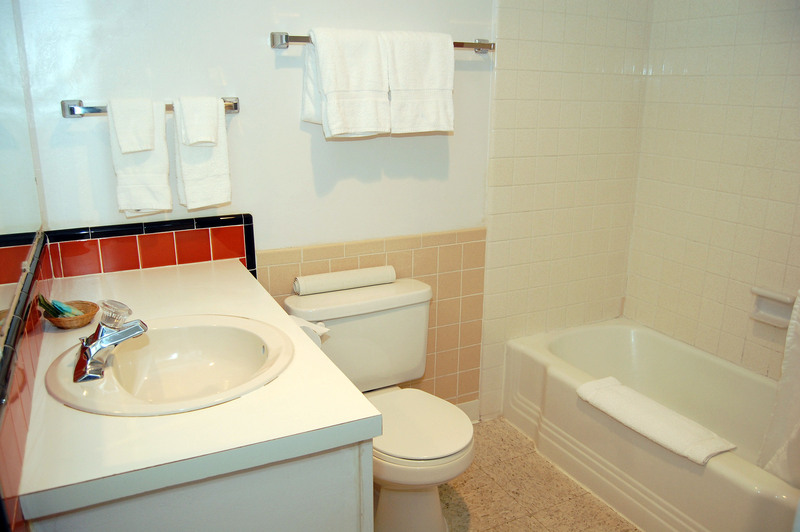 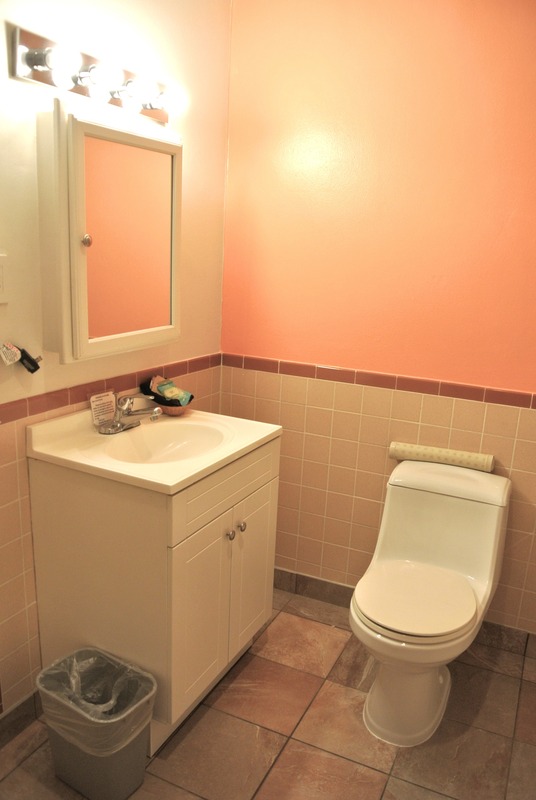 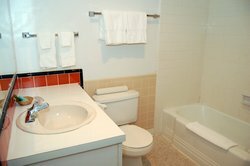 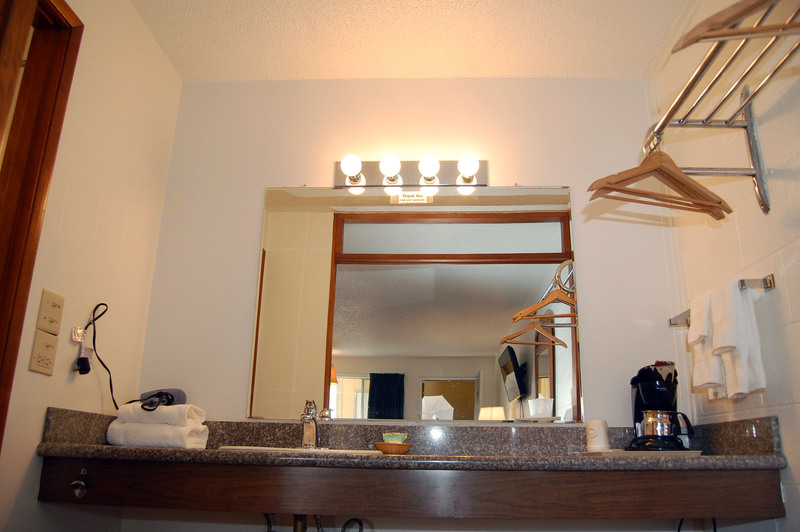 Enjoy king-sized comfort in this Corvallis hotel room, which offers a microwave, mini fridge, coffee/tea maker, cups, sugar and cream, private bathroom with hairdryer, shampoo, conditioner, soap, toilet paper, and tissues. 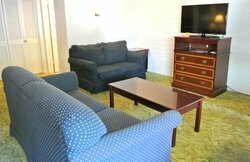 Plus: Free Wi-Fi, flat-screen HDMI, LED TV with free cable: 63 channels, including Showtime and Pac 12 OR, desk or table and chairs, clothing rack, A/C and heater. 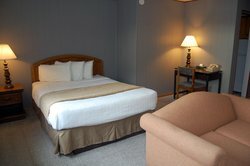 Enjoy a group getaway to Corvallis! 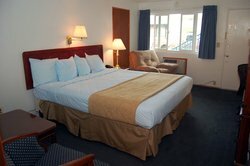 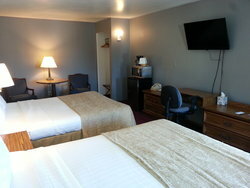 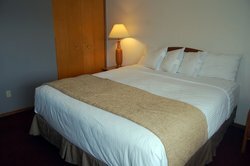 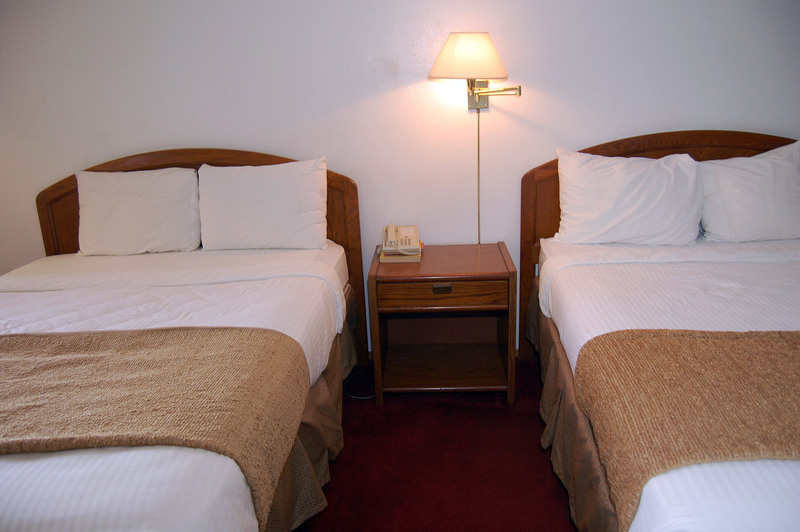 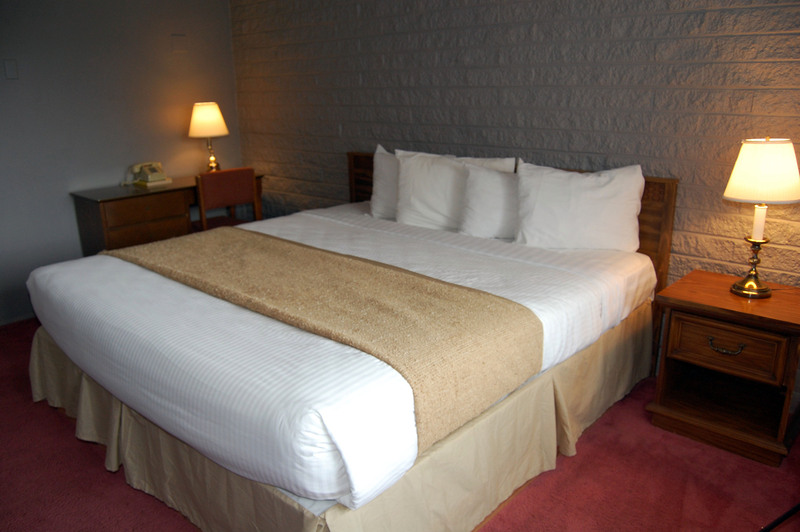 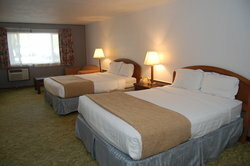 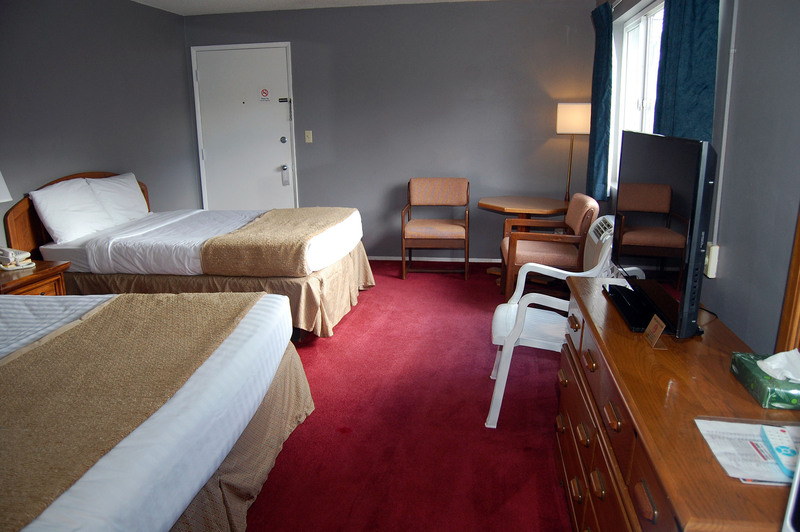 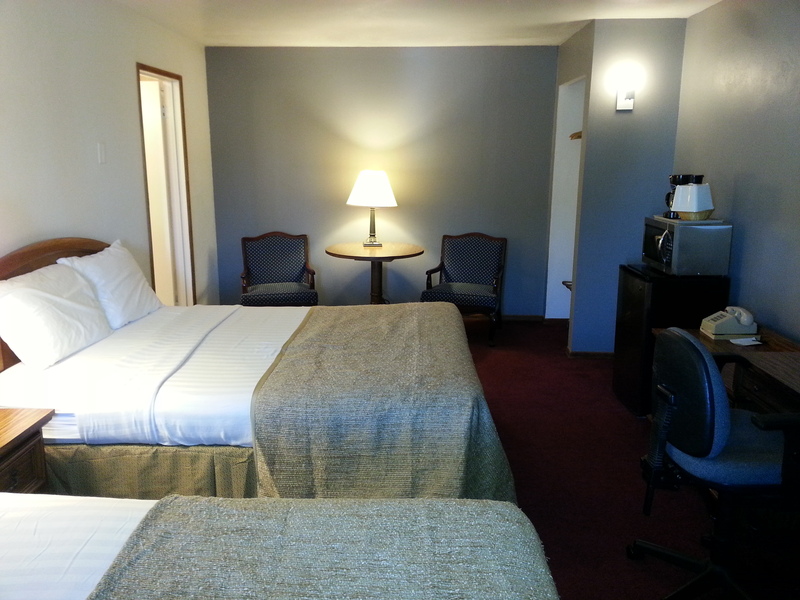 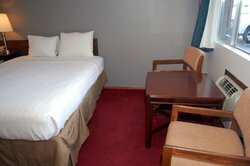 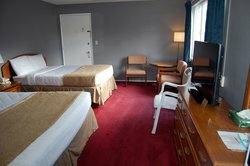 Enjoy king-sized comfort in this Corvallis hotel room, which offers a microwave, mini fridge, and a flat screen TV. 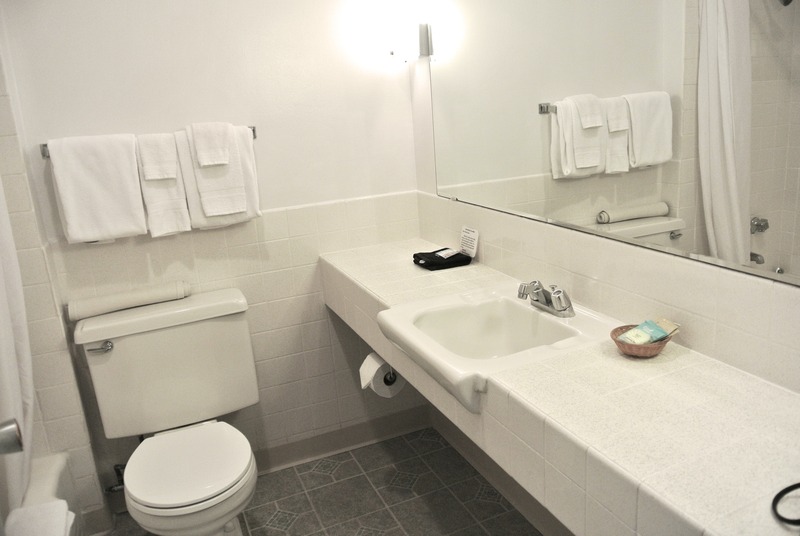 Perfect for those traveling with their pets, this room offers a microwave, mini fridge, coffee/tea maker, cups, sugar and cream, bathroom with hairdryer, shampoo, conditioner, soap, toilet paper, and tissues. Please call the hotel prior to your stay to secure a dog-friendly room. 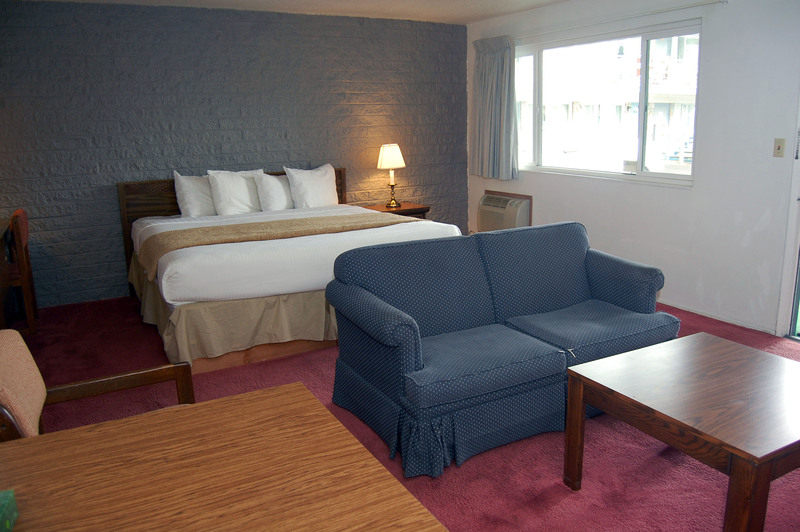 Plus: Free Wi-Fi, flat-screen HDMI, LED TV with free cable: 63 channels, including Showtime and Pac 12 OR, desk or table and chairs, clothing rack, A/C and heater. Bring your furry friends along for the adventure! Our hotel features a number of pet-friendly rooms, making it the ideal place to stay when traveling with a pet. 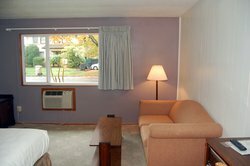 Settle in and unwind in this spacious studio with a microwave, mini fridge, coffee/tea maker, cups, sugar and cream, private bathroom with hairdryer, shampoo, conditioner, soap, toilet paper, tissues, and a sitting area with loveseat or sofa and table. Plus: Free Wi-Fi, flat-screen HDMI, LED TV with free cable: 63 channels, including Showtime and Pac 12 OR, desk or table and chairs, clothing rack, A/C and heater. 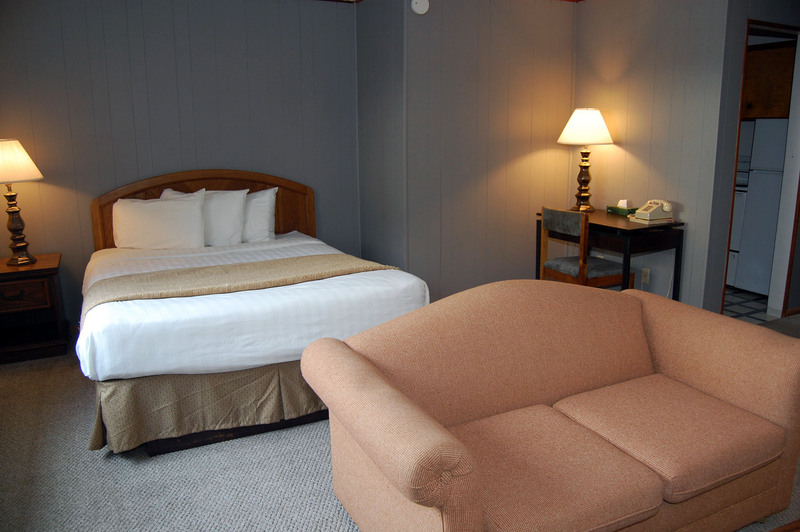 The University Inn features a diverse selection of guest rooms, suites, and apartments available for your next getaway to the Pacific Northwest! 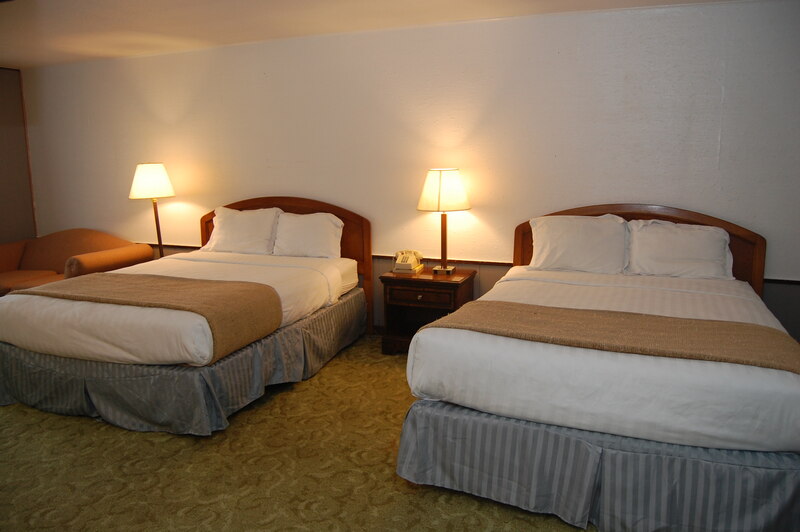 Enjoy a restful night’s sleep in one of our plush beds, enjoy in-room amenities like complimentary Wi-Fi, flat-screen TVs with premium channels and in-room coffee markers. 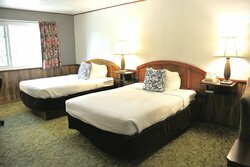 Guests traveling with a group will enjoy a wide variety of rooms that can accommodate up to 4 guests comfortably, while our One King Guest Rooms and Suites create the perfect ambience for a romantic getaway. 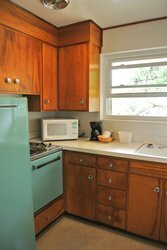 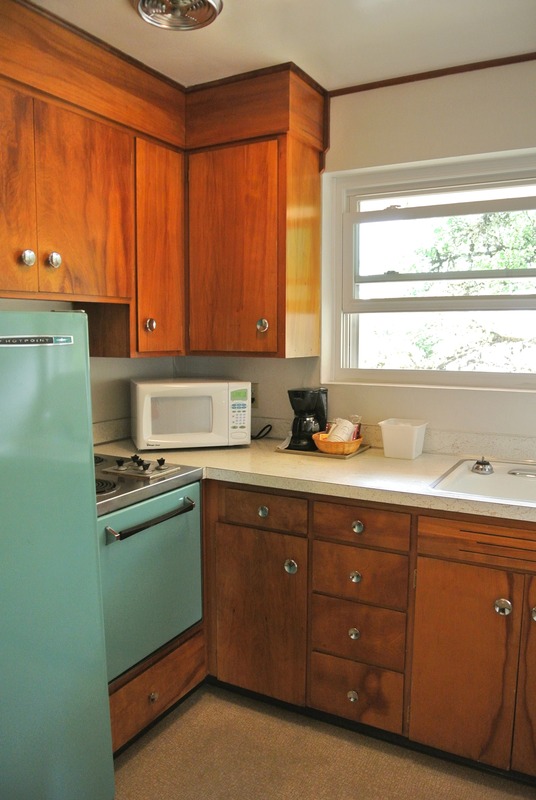 Some of our suites feature kitchenettes, while our apartments feature full-sized kitchens-each featuring retro applainces, ideal for an extended stay in Corvallis! 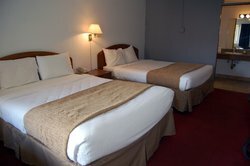 Traveling with a pet? We offer pet-friendly hotel rooms in our Corvallis, OR hotel. Situated beside Oregon State University, our wide selection of guest rooms are sure to fit your needs. 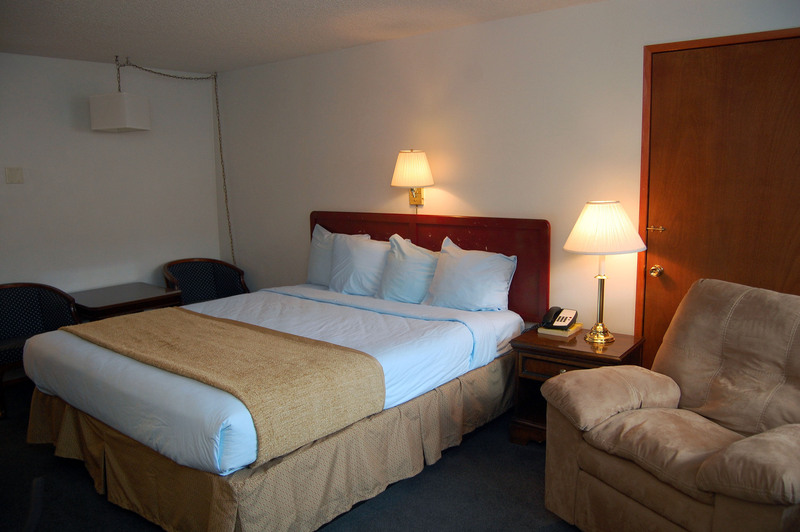 Choose from our variety of guest rooms, suites, and larger apartments during your visit. 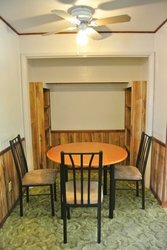 Recharge in this well-equipped studio which offers a microwave, mini fridge, coffee/tea maker, cups, sugar and cream, private bathroom with hairdryer, shampoo, conditioner, soap, toilet paper, tissues, and a sitting area with loveseat or sofa and table. 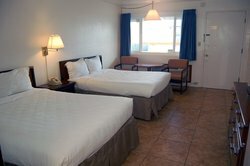 Plus: Free Wi-Fi, flat-screen HDMI, LED TV with free cable: 63 channels, including Showtime and Pac 12 OR, desk or table and chairs, clothing rack, A/C and heater. Spend the night in total comfort in this spacious studio with a microwave, mini fridge, coffee/tea maker, cups, sugar and cream, private bathroom with hairdryer, shampoo, conditioner, soap, toilet paper, tissues, and a sitting area with loveseat or sofa and table. 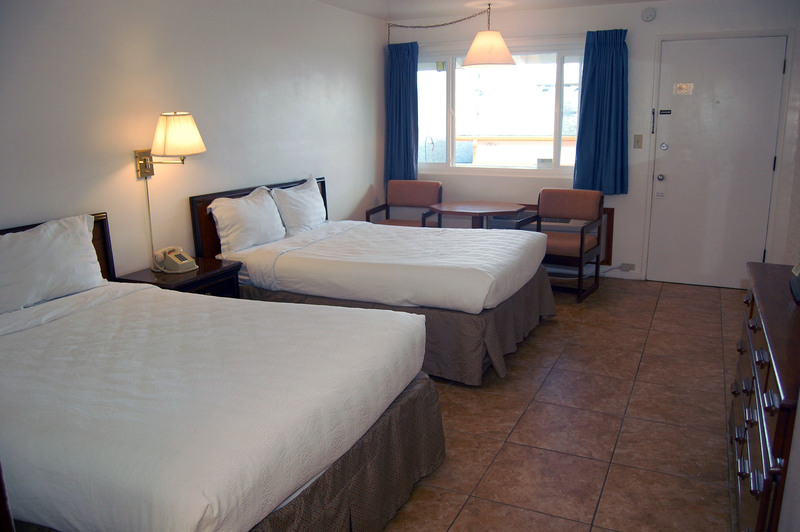 Plus: Free Wi-Fi, flat-screen HDMI, LED TV with free cable: 63 channels, including Showtime and Pac 12 OR, desk or table and chairs, clothing rack, A/C and heater. 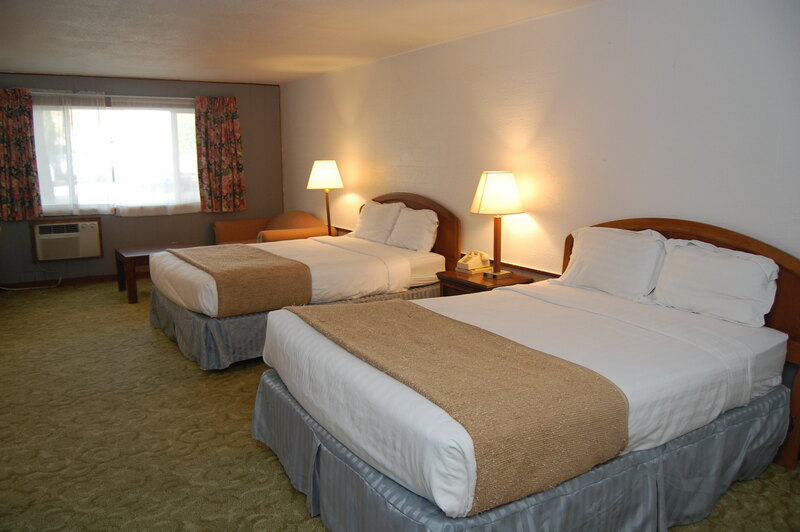 Choose from our variety of guest rooms, suites, and larger apartments during your visit. 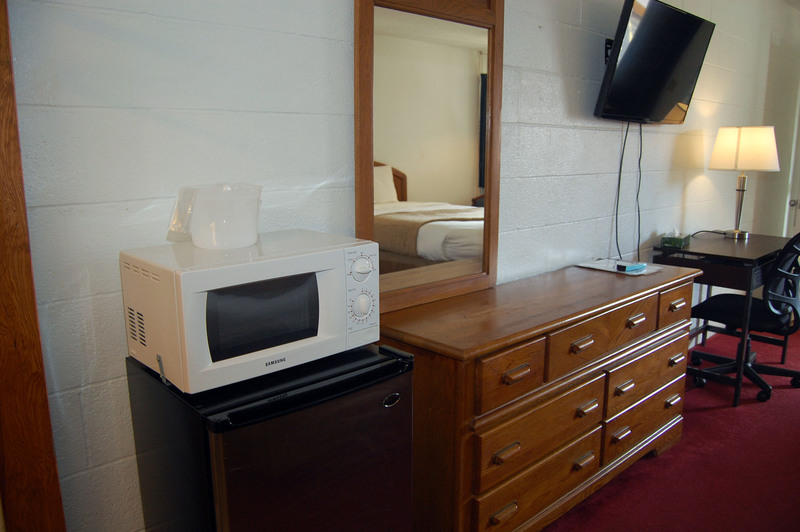 Spend the night in total comfort in this spacious studio with a microwave, mini fridge, coffee/tea maker, and a flat-screen TV. 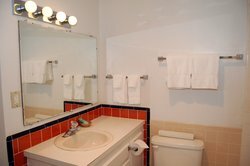 Accommodating up to four guests, this studio offers a microwave, mini fridge, coffee/tea maker, cups, sugar and cream, private bathroom with hairdryer, shampoo, conditioner, soap, toilet paper, tissues, and a sitting area with loveseat or sofa and table. 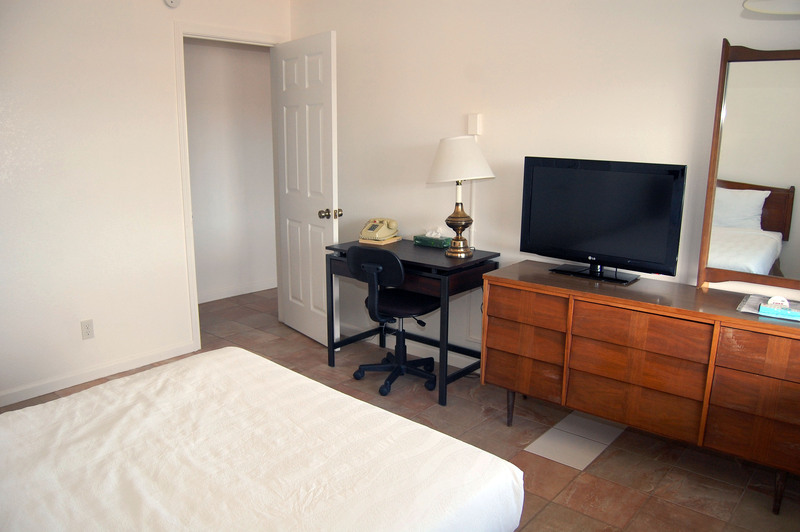 Plus: Free Wi-Fi, flat-screen HDMI, LED TV with free cable: 63 channels, including Showtime and Pac 12 OR, desk or table and chairs, clothing rack, A/C and heater. 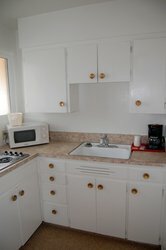 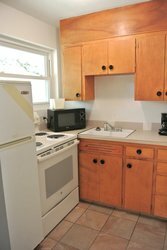 Our 1 Bedroom Apartment with a King Bed and our 2 Bedroom Apartment with 2 Double Beds both feature a full kitchen, including a stove, oven, microwave, and refrigerator. Accommodating up to six guests, this room offers a microwave, mini fridge, coffee/tea maker, cups, sugar and cream, private bathroom with hairdryer, shampoo, conditioner, soap, toilet paper, tissues, and a sitting area with loveseat or sofa and table. 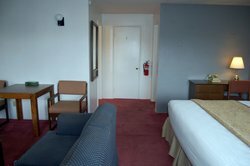 Plus: Free Wi-Fi, flat-screen HDMI, LED TV with free cable: 63 channels, including Showtime and Pac 12 OR, desk or table and chairs, clothing rack, A/C and heater. 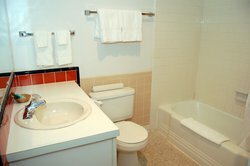 Perfect for larger families, this suite offers a microwave, mini fridge, coffee/tea maker, coffee cups, sugar and cream, bathroom with hairdryer, shampoo, conditioner, soap, toilet paper, tissues, and a sitting area with loveseat or sofa and table. Plus: Free Wi-Fi, a flat screen HDMI, LED TV with free cable: 63 channels, including Showtime and Pac 12 OR, desk or table and chairs, clothing rack, A/C and heater. This apartment offers a full kitchen, stove and oven, microwave, refrigerator, coffee/tea maker, coffee cups, sugar and cream, bathroom with hairdryer, shampoo, conditioner, soap, toilet paper, tissues, and a sitting area with loveseat or sofa and table. Plus: Free Wi-Fi, flat-screen HDMI, LED TV with free cable: 63 channels, including Showtime and Pac 12 OR, desk or table and chairs, clothing rack, A/C and heater. 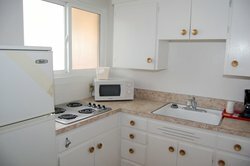 Ideal for extended stays, this apartment offers a full kitchen, stove and oven, microwave, refrigerator, coffee/tea maker, coffee cups, sugar and cream, private bathroom with hairdryer, shampoo, conditioner, soap, toilet paper, and tissues. 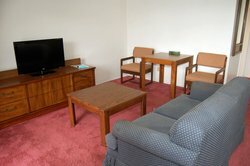 Plus: Free Wi-F, flat-screen HDMI, LED TV with free cable: 63 channels, including Showtime and Pac 12 OR, desk or table and chairs, clothing rack, air conditioner and heater. Our 2 Bedroom Apartment is perfect for a long-term stay. Ideal for extended stays, this apartment offers a full kitchen, a flat screen TV, and two separate rooms- making it ideal for a group or family.